Just this week, Wynn Resorts and Scientific Games have formed a deal which will see the two pair up and strategically analyze a regulated digital sports betting and online gaming applications in the US. The deal will be the first step forward for Wynn Resorts, who will need to consider opening a sportsbook in the US. Let’s take a look. If you’ve been following the latest online gambling news, you’ll find many stories which indicate us towards the current situation in the US. Last year, the US Supreme Court lifted a federal ban on gambling outside the state of Nevada allowing several other states, such as New Jersey, to regulate gambling within their borders. Since a couple of months now, this announcement is the first time Wynn Resorts have come out and stated their intentions of opening a new gambling market specifically for sports betting. They have also stated that their proposed launch will take place in New Jersey, given the outstanding number of sports bets that have rocketed their gambling market since last year. 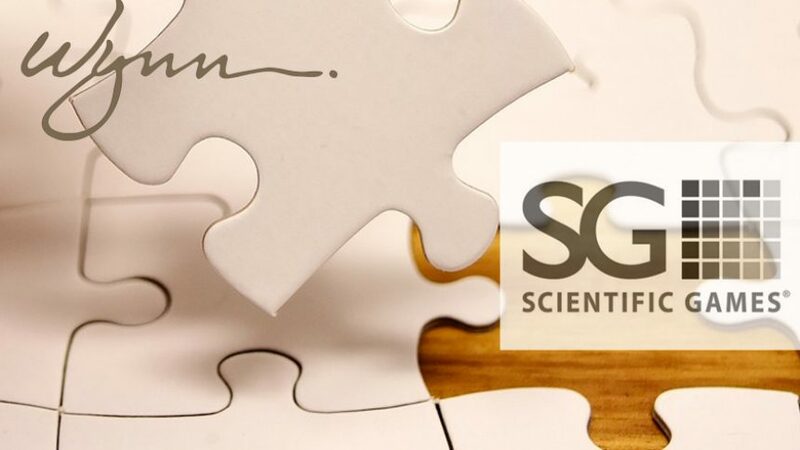 Scientific Games currently provides its OGS content and OpenBet sportsbook to Resorts Digital, Golden Nugget and Caesars Entertainment in New Jersey. There remain a flaw however. 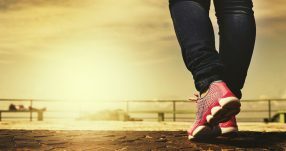 For Wynn Resorts to launch their sportsbook in New Jersey with the help of Scientific Games, they will need to have a land-based casino operating in the state. Unfortunately for them, they do not have this as of yet. So far, there has been no comment from either front on the deal between Wynn Resorts and Scientific Games about building a casino to open their options for the New Jersey sports gambling market. Do you think that Wynn Resorts and Scientific Games will go forward with their plans even though it will be a long and tough road ahead to create the gambling market? Let us know your thoughts in the comment section below.